Press and awards for personal and student projects, publications, and links to talks. Essay Let’s Find the “Duck” on the importance of abstraction in creativity, with exercises, published in Jeff VanderMeer’s re-issue of “Wonderbook”. 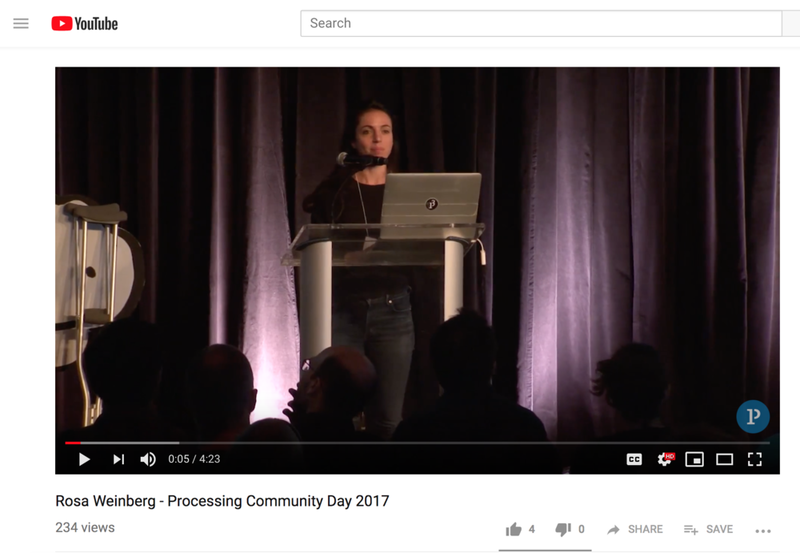 Lightning talk at the inaugural Processing Community Day at the Media Lab about biases as they relate to creativity in design for people with disabilities. Talk called “Technology Goes Fourth” on the importance of putting aside technology at key points in the creative process. Tinkercad Webinar for Boston Public High School teachers featuring Becky Stern and the Neighborhood Marvels Studio taught at NuVu in collaboration with Netia McCray, founder of Mbadika. Stethosuit, designed in collaboration with Laura Zittrain, awarded 2nd Prize in hackathon. Hi, South End featured in Architecture Boston. Collaboration with Heidi Latsky Dance and NuVu Studio featured in Mashable. NuVu’s Inhabiting the Street studio featured in All Things Considered episode. Studio collaboration between Lee Cusack and NuVu Studio featured on WCVB “5 for Good”. Students Devin and Noah win the student category for the Core77 Design for Social Impact Award for “Skills Vest” from the Easing Cerebral Palsy Studio. Students Amit an Stefano named Student Runner Up for the Core77 Design for Social Impact Award for “Uplift Wheelchair” from the Easing Cerebral Palsy Studio. Stefano and Amit’s “Uplift Wheelchair” from the Easing Cerebral Palsy Studio featured in the Boston Globe. 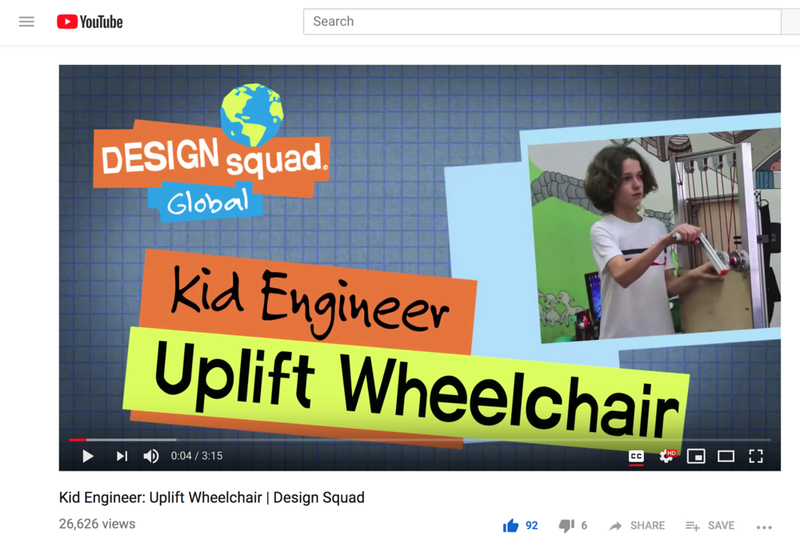 Stefano featured on Kid Engineer for “Uplift Wheelchair” from the Easing Cerebral Palsy Studio. Students Alea, Seth, and Oliver named student notable for the Core77 Design for Social Impact Award for “Arte Para Todas” from the Easing Cerebral Palsy Studio. 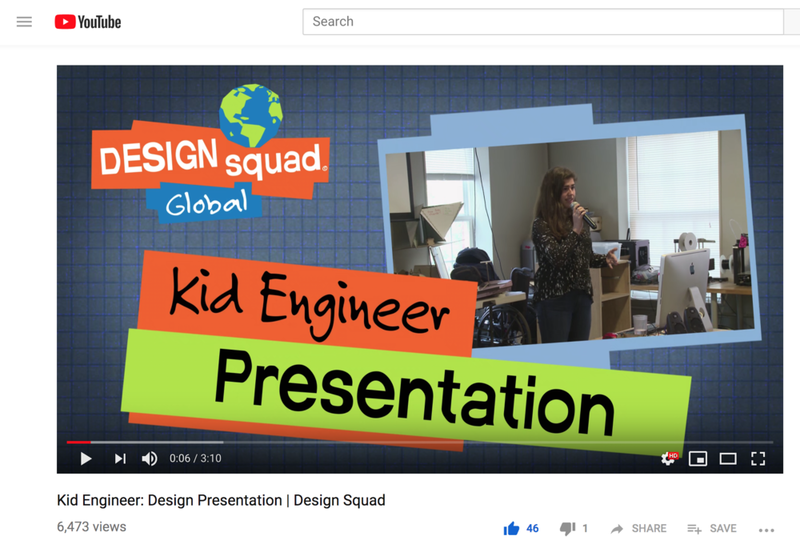 Sammi featured on Kid Engineer for “Floating Jacket” from the Beyond Basic Needs Studio. Student critique of Boston as a host for the 2020 Olympics featured on Bostinno.